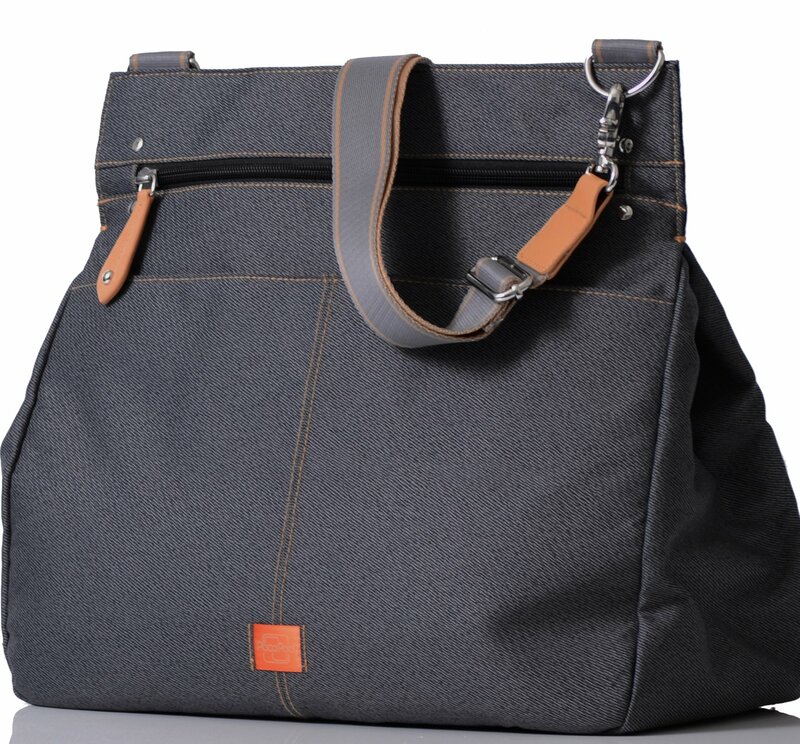 For the wanderers and globetrotters amongst us the PacaPod Oban (an improved version of our old friend the PacaPod Logan changing bag) is the one for you. PacaPod Oban is just the job for family expeditions as it weighs less than 1kg making it the perfect lightweight companion for air travel. The durable contrast seaming and sculptured style has two finishes – waxed effect and gloss to create two very different looks. In black for a subtle effect and bold, lipstick red to turn heads.All PacaPod’s come with two completely detachable feeding and changing ‘pods’ for storing baby and toddler feeding and changing items. The pods can be removed from the main bag, attached to any buggy, leaving plenty of space for a laptop, shopping or gym gear. 3 in 1 ORGANISING SYSTEM – The innovative PacaPod designer baby changing bag system includes a feeder pod, changing pod, changing mat and pram clips. MULTIPLE PARENT POCKETS – Every PacaPod has parent pockets and includes a dividing section for a mobile phone and an elasticated key clip to help keep Mum’s items organised. CHANGING POD AND MAT- The clever changing pod included has useful pockets for all those essential changing items to keep you organised so everything is in it’s place when you need it.